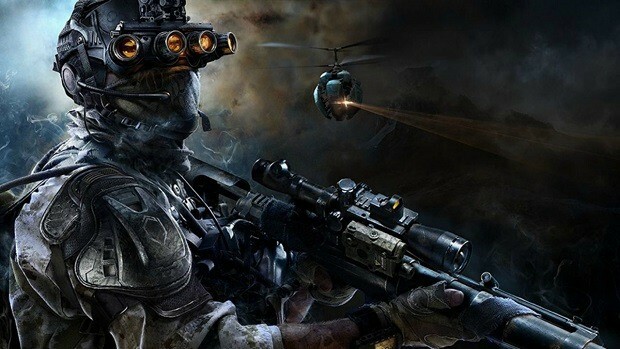 The developers of the series, CI Games have announced Sniper Ghost Warrior Contracts just today. 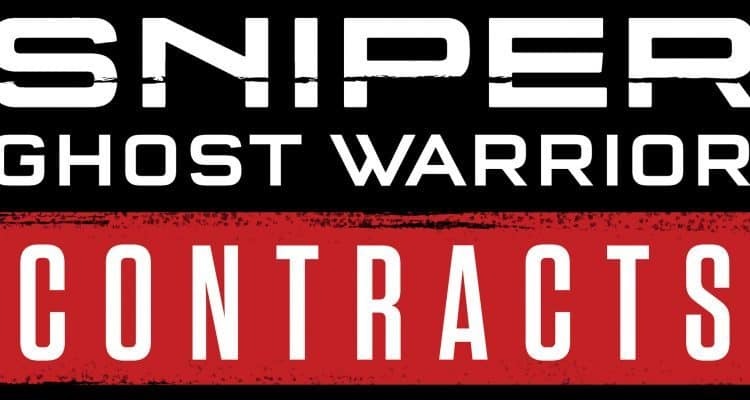 Sniper Ghost Warrior Contracts is going to be the latest installment of the tactical sniping franchise. The series is much-admired in the genre of shooter video games. Sniper Ghost Warrior Contracts would surely aim to bring in a fresh approach to the sniping gameplay. 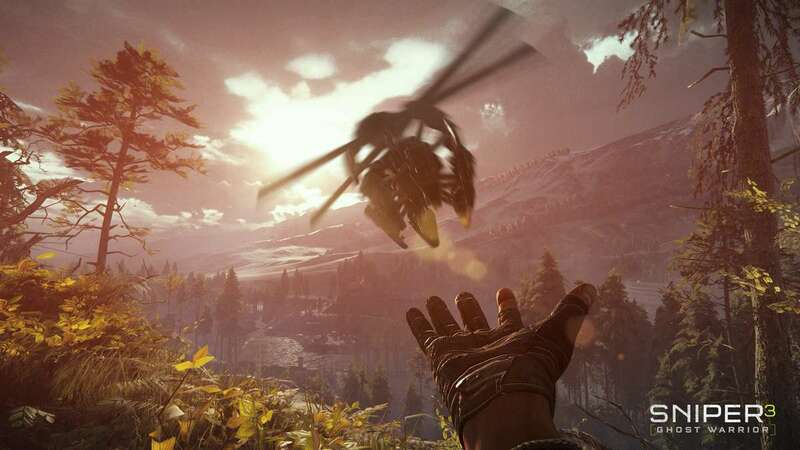 CI Games announced that Sniper Ghost Warrior Contracts is going to be launched on PS4, Xbox One, and PC in 2019 featuring both single-player and multiplayer modes. CI Games are committed to delivering Sniper Ghost Warrior Contracts as their best sniping game yet with intense missions. The game will move away from open world gaming as in Sniper Ghost Warrior 3 to a rather contracts-based system. The single-player mode will be centered on a spot-on contract from the beginning with straight cash rewards. Bonuses could also be collected along the way with secondary objectives. If a mission is not completed with full satisfaction, players can replay the mission to earn added money. Sniper Ghost Warrior Contracts is meant to portray the true sniping spirit built on strategic intellect. Intensive maps across the Siberian wilderness will provide further density into the gaming experience. When Sniper Ghost Warrior Contracts developers faced backlash for issues in the previous title and their CEO vowed then to act on it. Here’s hoping Sniper Ghost Warrior Contracts doesn’t face such issues like the prior installment had loading problems in PS4. Defiant Studios Will Reinstate The Lost Love For Lords Of The Fallen 2, Will They Actually? 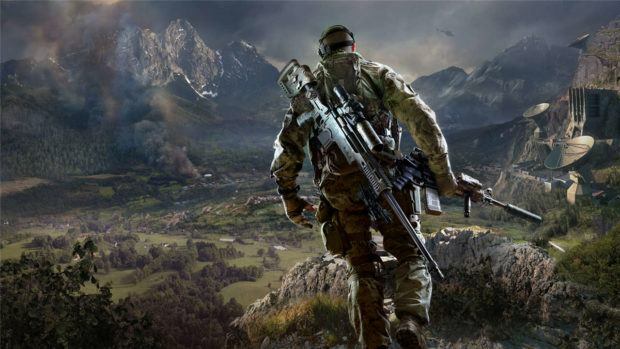 Sniper Ghost Warrior 3 World Will Be Huge, How Much? Nvidia RTX 2080 Reportedly Costs $649, Will It Be Worth The Performance?